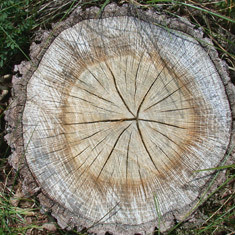 Do you have a pesky tree stump that needs to be removed? Maybe it's an eyesore and you're ready to cut it loose. Arbor Garden's trained arborists have the skills and equipment to safely and efficiently remove tree stumps. Be sure to investigate the location of underground utilities. Call the Utility Notification Center of Colorado at 1-800-922-1987 at least 5 business days prior to Arbor Garden's arrival. Arbor Garden is not responsible for identifying underground utilities. Let Arbor Gardens remove any unsightly stumps from your property. Call the experts today at 303-722-8820 or simply Inquire Online Here.